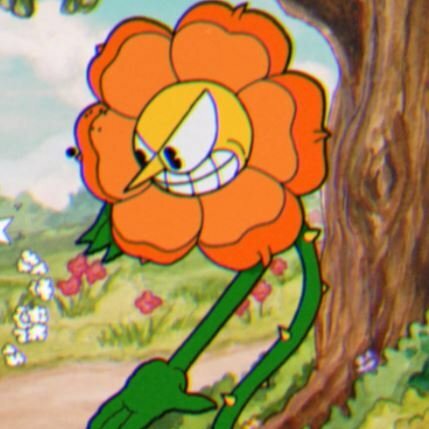 Fan Art of the flower boss from the game Cuphead. Exercise for blendshapes and cartoon style deformation. Maya, Substance Painter.